After helping with the rescue of a volunteer during the 2016 Powder Keg, Steve Achelis has logged almost 400 rescues in the mountains. Luckily that one was successful and Emily was survived her slide down Clayton peak. 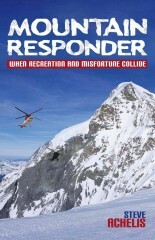 Not all have been as successful, and you will learn about the differences in Steve’s book Mountain Responder. 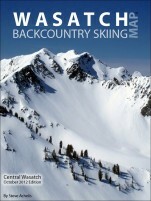 Mr. Achelis (creator of the Wasatch Backcountry Skiing Map) shares his extensive experience with numerous rescue scenarios so you can learn what works and what doesn’t. Despite the temptations for such a genre, this book keeps a safe distance from the overhanging cornice of sensationalism or boasting. So the writing is clear yet engaging, and the accounts are both exciting yet educational. 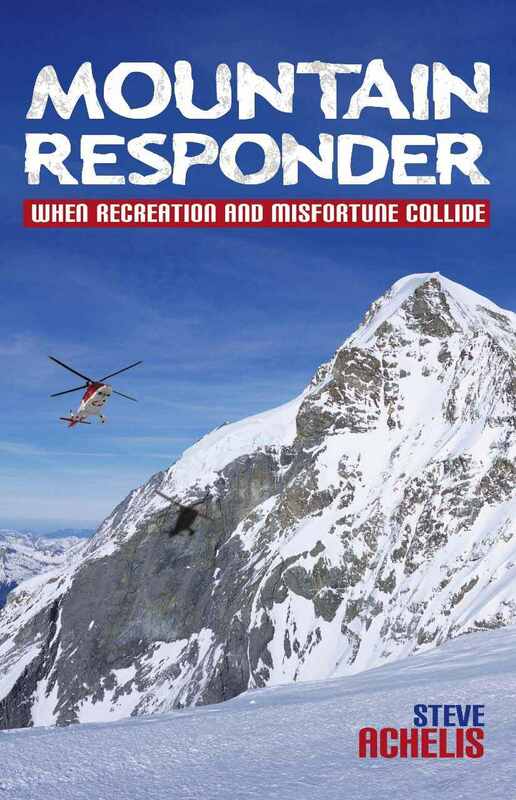 If you’re just getting into a SAR team or ski patrol, this book can serve as a highly valuable preview of what you might encounter in the field. My only quibble is that although the book is professionally produced and carefully proofread, the pictures are just low-resolution black and white, but Steve’s website provides the full-color originals and many more via the book’s provided codes.